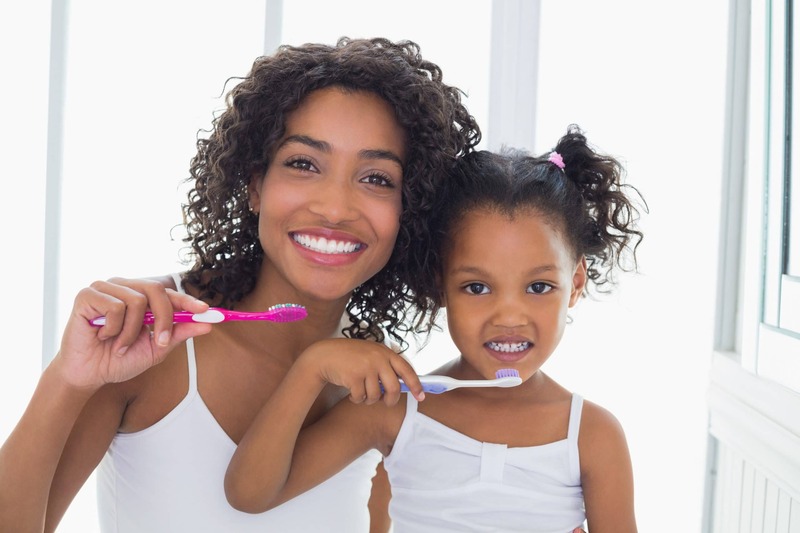 Children and adults benefit from fluoride use. Fluoride strengthens developing teeth in children and prevents tooth decay in both children and adults. Milestone Orthodontics encourages their patients in Verona to check with their township to see if the local water source contains fluoride. If not, they will need to get fluoride from another source. Most toothpastes and mouth rinses contain fluoride. Fluoride levels in tap water may not be high enough without supplementation to prevent tooth decay. Contact your water utility in Verona to determine the level for your area. Talk with Milestone Orthodontics about your fluoride needs. Ask if fluoride supplements or a higher strength, prescription fluoride product is necessary for you. Also, Milestone Orthodontics sees more people turning from tap water to more bottled water. In fact, a 2012 Journal of Pediatric Dentistry study found that more than 65 percent of parents who preferred bottled water for themselves and their children did not know what levels of fluoride it contained. If you have concerns about fluoride, Milestone Orthodontics in Verona is here to help. Give us a call.